It's here: the Slide Brasil model! 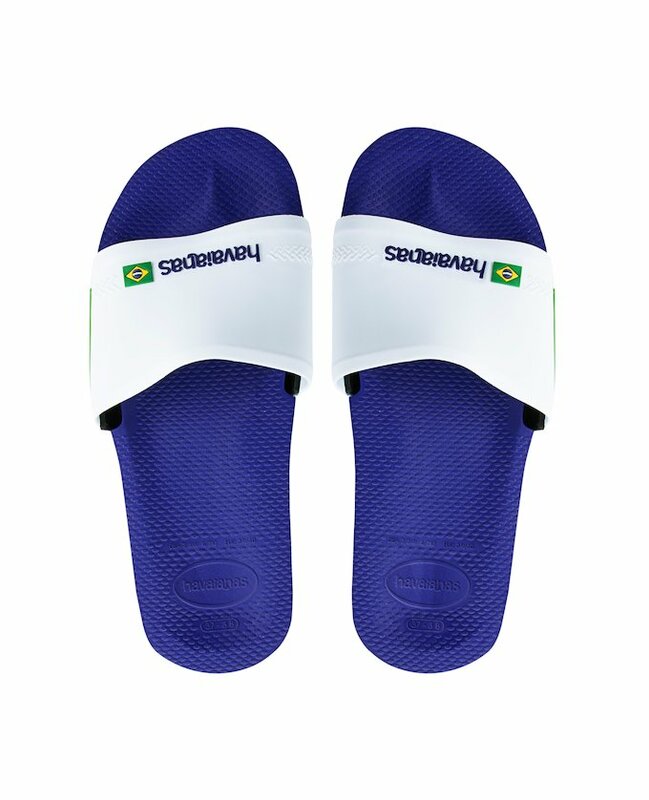 Havaianas have developed a slider based on their iconic Brasil Logo flip-flops. All the same benefits of durability and comfort, without the toepost. Complete your Havaianas collection with the new Slide!